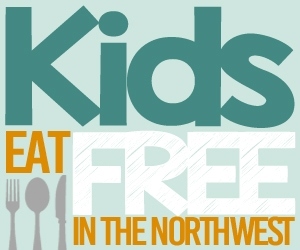 FREE Wild Waves Passes From King County Library Reading Program! UPDATE! 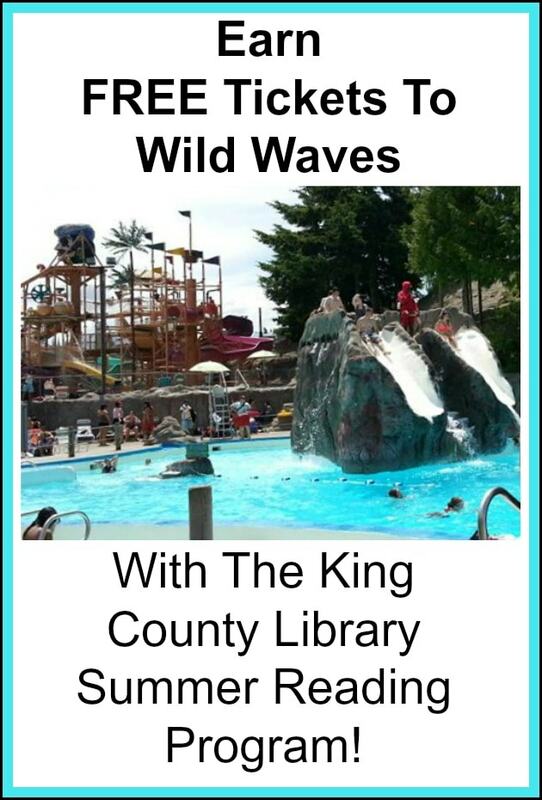 Get FREE Wild Waves Passes From King County Library Reading Program! Earn free tickets to Wild Waves, with summer reading program at the library. Update: Unfortunately they have run out of all of the Wild Waves tickets in the first 3 days of this program, but Wild Waves is now offering discount tickets for those whose kids were unable to get the free tickets for the summer reading program. 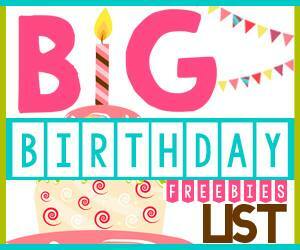 Head on over to the King County Library Facebook page for more details. Here is a fun way to get free tickets to Wild Waves, and keep the kids reading. The King County Libraries run a summer reading program, and when kids read for 500 minutes, they get a free tickets to Wild Waves! Plus, all ages can participate, so you could have the entire family reading to earn their free passes (including mom and dad). To get started, visit your nearest library or register online, or you can find out more about the program and prizes available here. Be sure to check out how BECU Members can get tickets to Wild Waves for $13 this week here too!